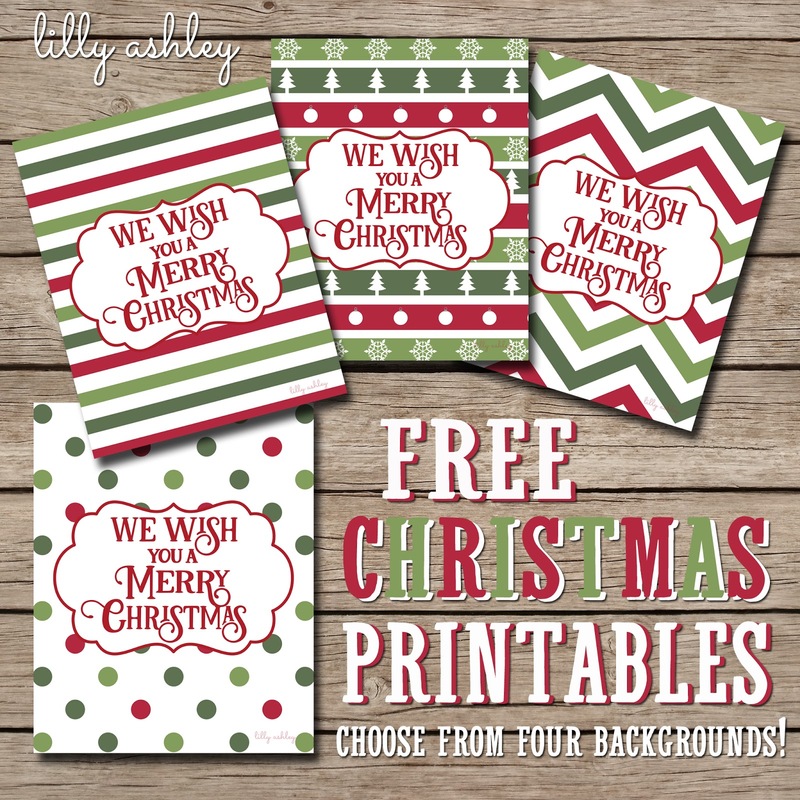 We've got a freebie set of four Christmas printables for you today! 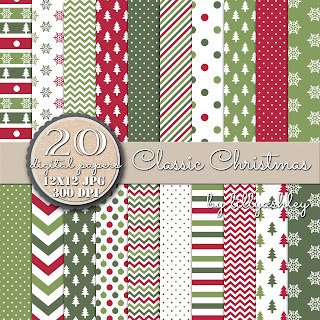 We created this design with four different backgrounds to choose from...Stripes, Holiday Stripes, Chevron, and Dots! These printables are 8x10 and all ready for printing and framing for your Christmas decor! As these are a finished design, these are personal use only...but feel free to print and frame for gifts! Or re-size them smaller to create gift tags (just remember to keep the same ratio when resizing so the image is not scrunched)! Click the ribbon below to head to the download folder and choose your printable (or grab all four)! 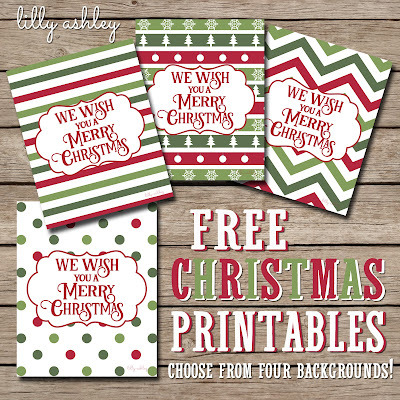 We used digital papers from our Classic Christmas digital paper pack to create today's freebies! You can grab the set in our design shop by clicking HERE. 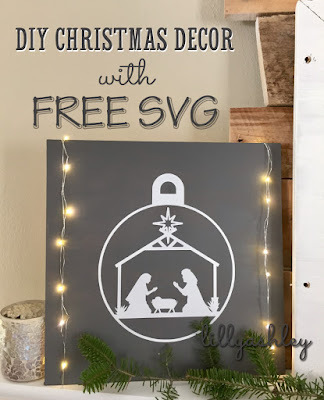 If you missed our last posted freebie and you have access to a cutting machine (like a Silhouette or Cricut), click the image below to head over and grab our free svg cuttable nativity ornament! Enjoy today's freebies and check back with us soon for more free downloads!